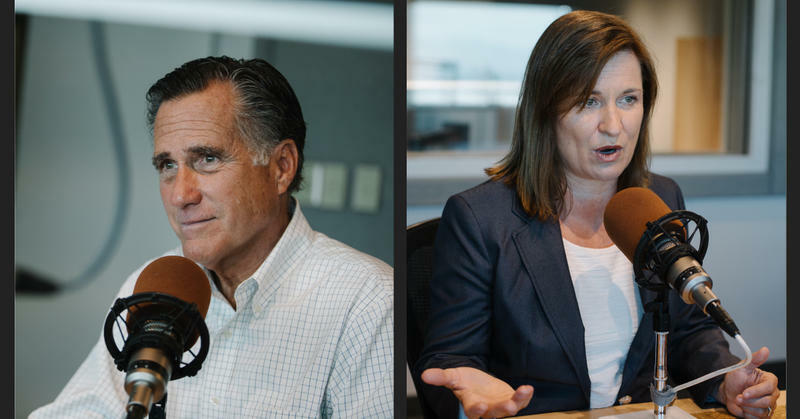 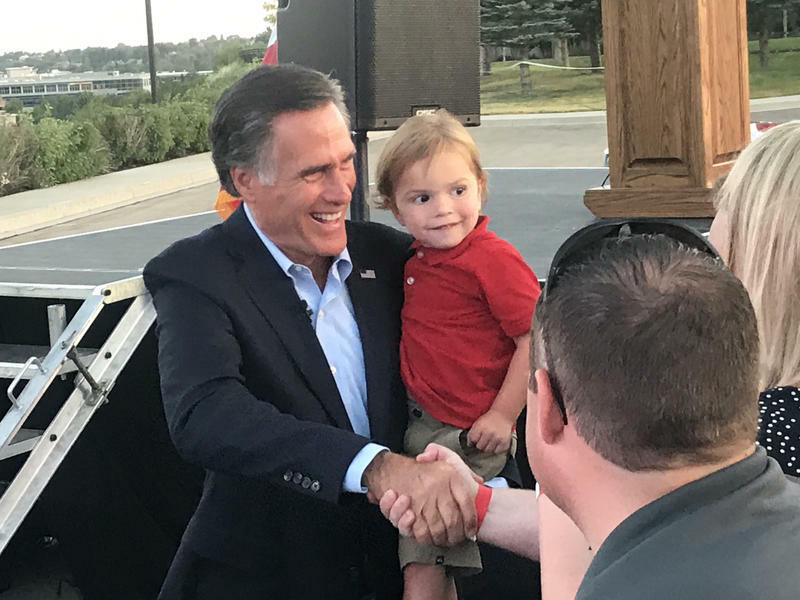 Republican Mitt Romney and Democrat Jenny Wilson will square off at Southern Utah University in their first debate of the 2018 Midterm Elections. 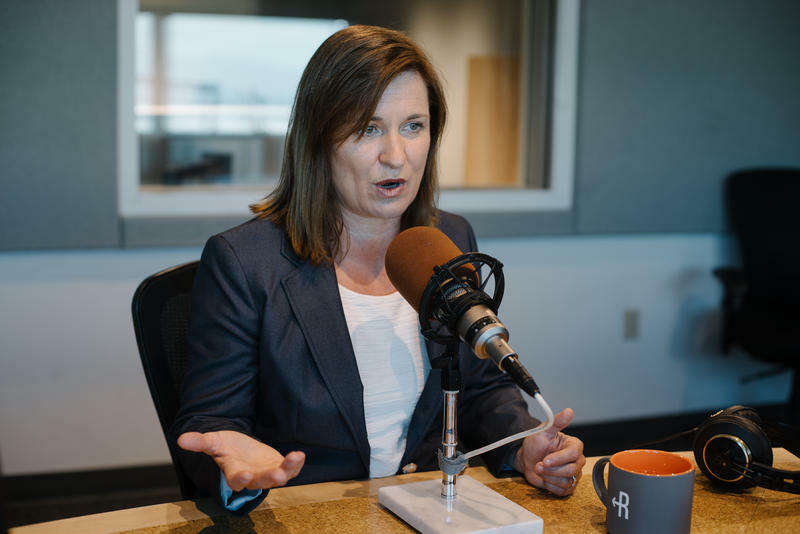 Live broadcast will begin at 6:01 p.m. on Tuesday, October 9. 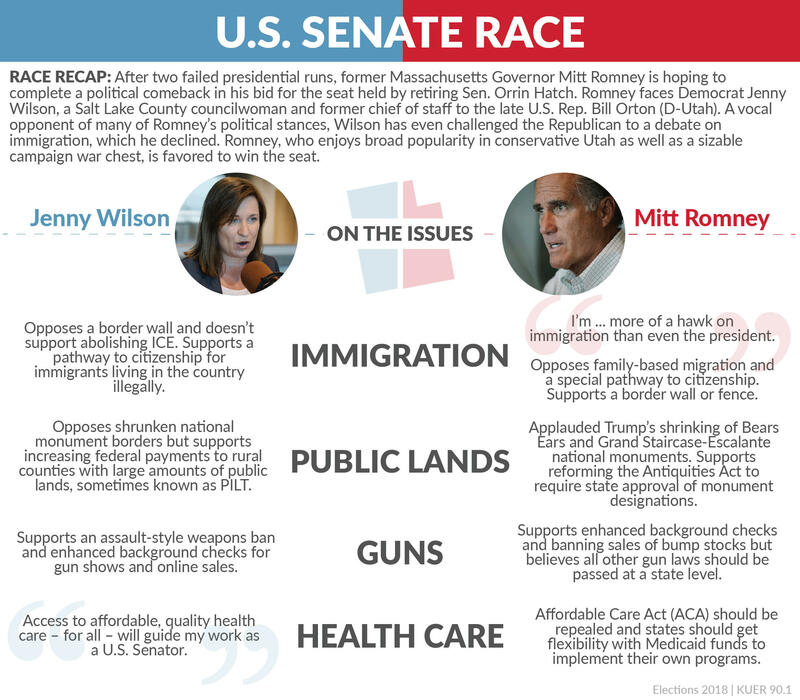 Democrat Jenny Wilson faces perhaps the highest hurdle of anyone running for office in Utah this year: she wants to defeat Republican Mitt Romney and flip Utah’s open Senate seat.